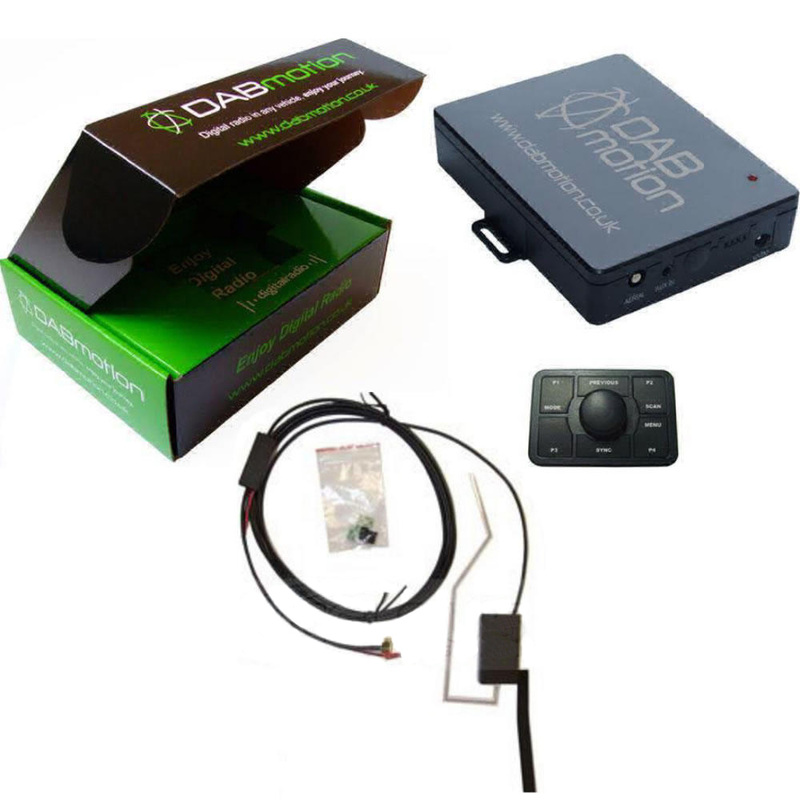 Car DAB Upgrades Essex, We offer the latest DAB upgrades. If you like listening to Talksport or you are simply bored of FM stations it might be time to upgrade to DAB audio. With our add on professionally installed DAB systems you can be assured you will get the best type of integration. All you see is a small remote control which can be stuck down via strong double sided tape or you can simply use it by hand. and all you need to do is look at the RDS radio display to see what station you are listening to. The DAB aerial is mounted internally up the vehicles a pillar meaning you see a small box with a clear strip. These are neat and don't obstruct the wiper vision. We supply and fit DAB Car Radio Upgrades in Essex and all local area’s such as…. Basildon, Brentwood, Romford, Hornchurch, Barking, Dagenham, Ilford, Thurrock, South Ockenden, Billericay, Grays, Southend, Southwoodham ferrers, Chelmsford.